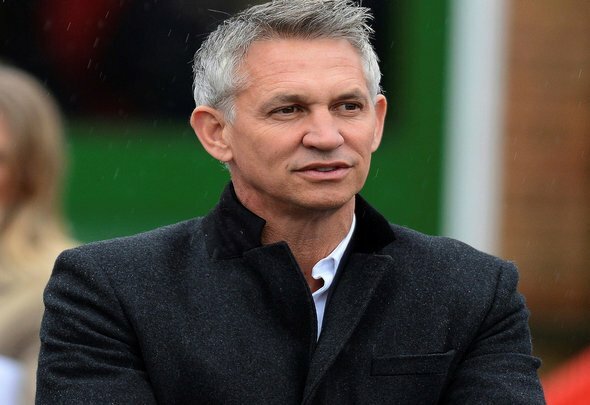 Match of the Day host Gary Lineker has heaped praise on Liverpool players Mohamed Salah and Roberto Firmino for their performances against Bournemouth on Saturday. The two players were in inspired form as the Reds bounced back in triumphant style, easing to a 3-0 win over the Cherries. Firmino didn’t get on the scoresheet but was heavily involved throughout, while Salah found the back of the net with a beautiful strike to seal victory. Lineker, it’s safe to say, was very impressed with the pair: “Superb goal from Mohamed Salah with the most brilliantly clever assist thanks to incredible awareness from Firmino,” he said on his personal Twitter account. Superb goal from @MoSalah with the most brilliantly clever assist thanks to incredible awareness from Firmino. You can understand why Lineker was so impressed by Salah and Firmino because they were sensational against Bournemouth. The visitors just couldn’t cope with them, as Liverpool fed off the energy from the Anfield crowd on their way to a resounding win. Firmino has looked pretty poor in recent weeks but he bounced back in some style on Saturday, producing a performance full of inventiveness and creativity. The only thing missing for him was a goal because everything else he did was wonderful, including, of course, his sublime assist for Salah’s goal. The Brazilian could see the run of his team mate coming, so he drove the defenders away from the Egyptian before flicking a lovely little ball into Salah’s feet for him to finish. It was magnificent team work from two players who were excellent against Eddie Howe’s team. If they can keep up this sort of form then it will be very difficult for anyone to stop them moving forward.